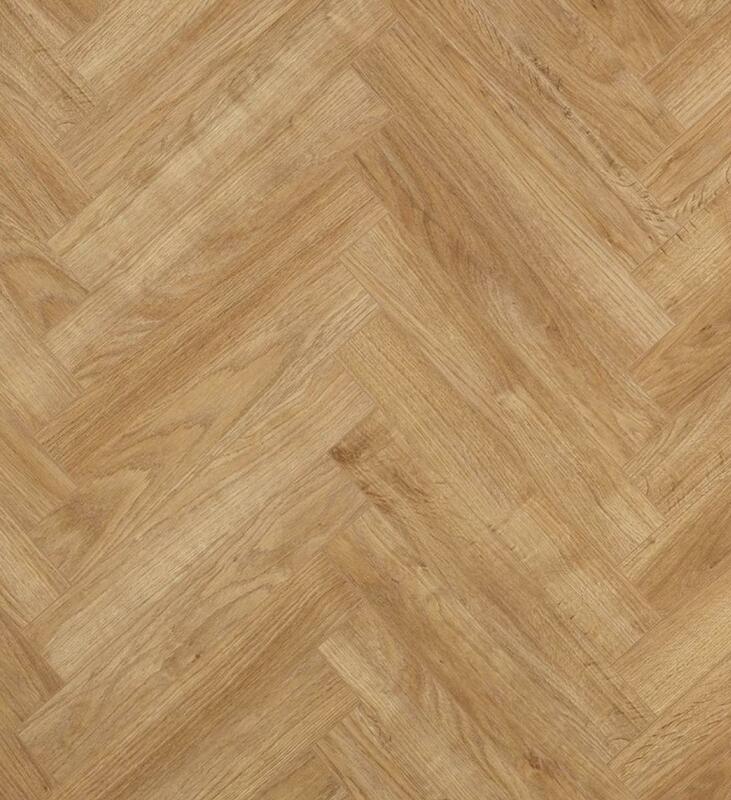 Parquet Laminate Flooring by Berry Alloc. 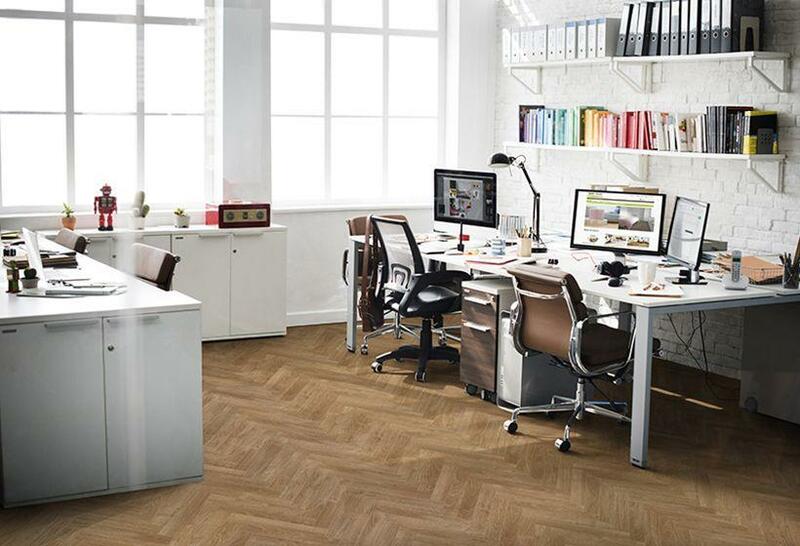 Introducting Chateau, an incredible laminate floor that is designed to replicate a herringbone floor. 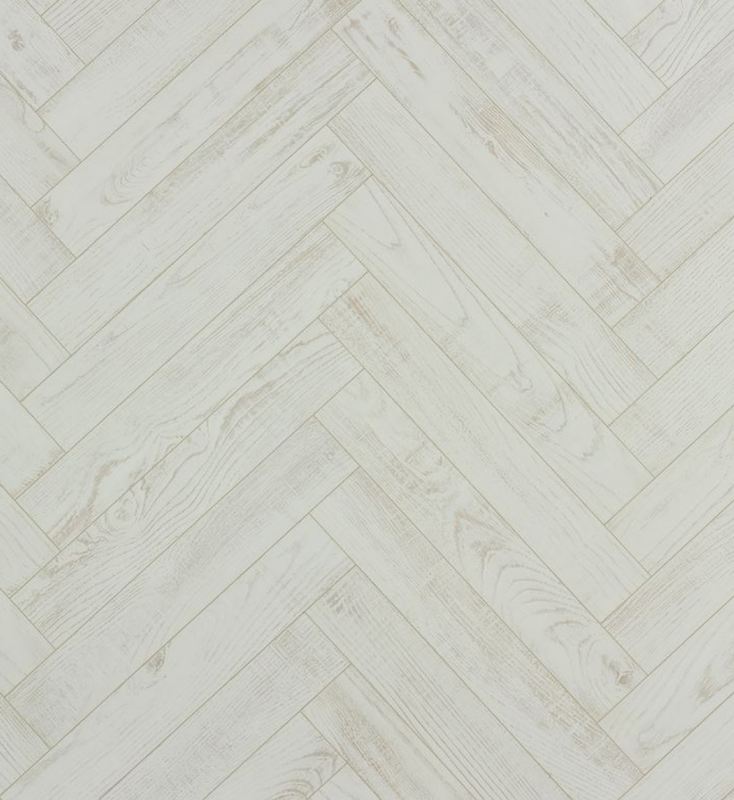 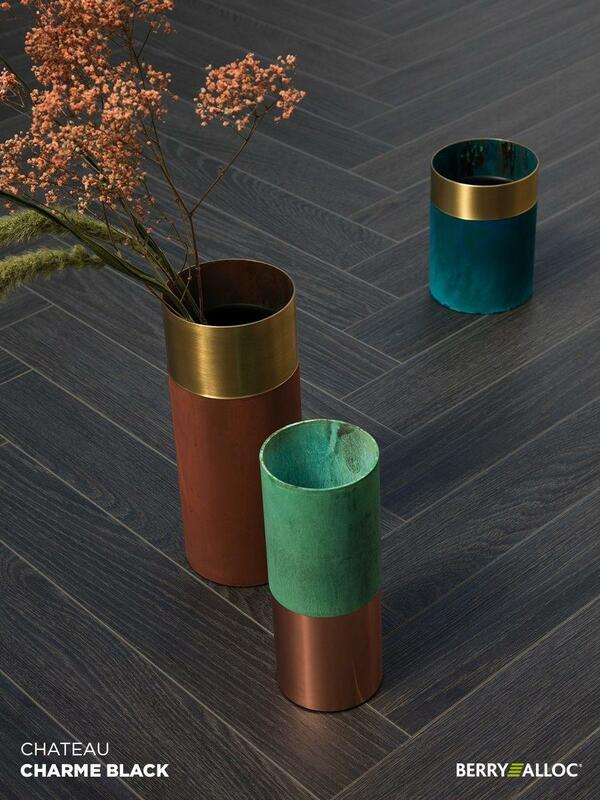 A range of colours and laying patterns means this Parquet laminate flooring is easy to place in to any home. 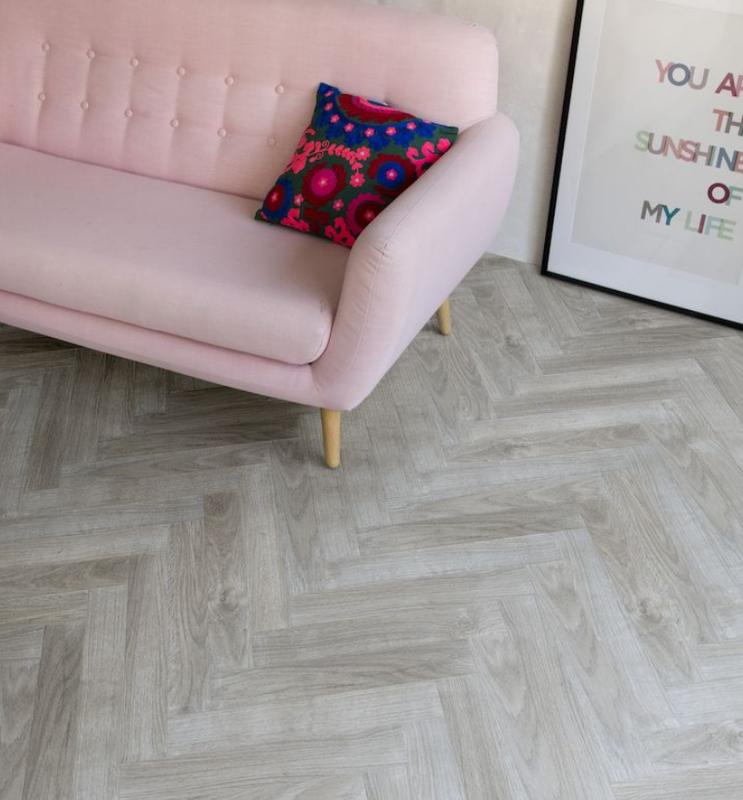 Berry Alloc Chateau is the most popular herringbone laminate floor on the market and its easy to see why when you look at the 25 year guarantee and scratch resistant wear layers. 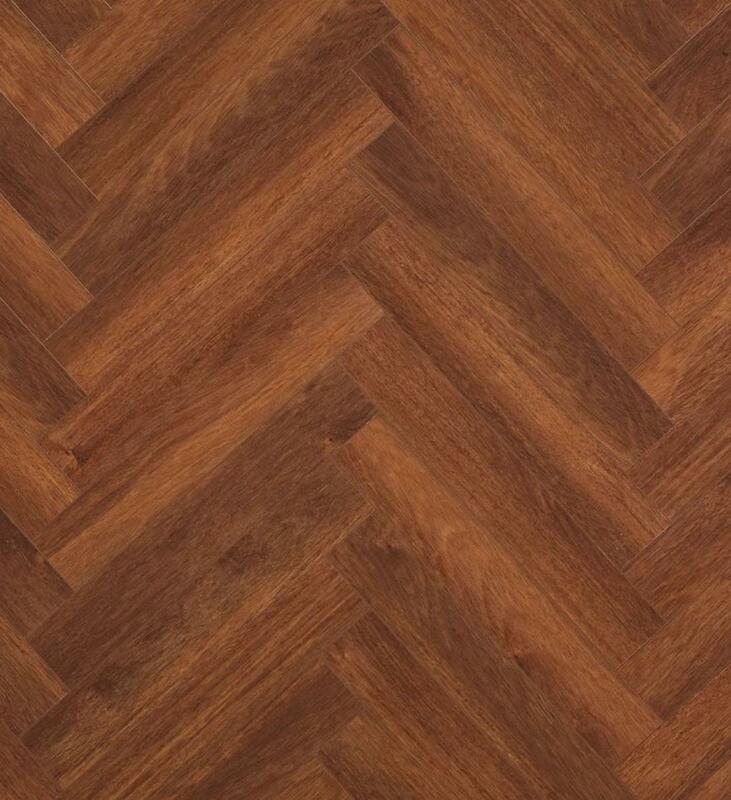 Berry Alloc Chateau Parquet Laminate Flooring has a built in click system for easy installation, this laminate floor can also be installed in basketweave, herringbone and straight plank.